Registration for Tax and Customs. You are here: Home / Customs & Excise / Registration for Tax and Customs. Top Tip: The way you register for tax & customs and update your existing details has changed from 12 May 2014. For more information,click here. All local persons who import (bring goods into) the Republic must register as an importer with Customs. All local persons who export (take goods out) of the Republic must register as an exporter with Customs. All foreigners who import goods into the Republic must register as an importer with Customs and appoint a local registered agent to act on their behalf. All foreigners who export goods from the Republic must register as an exporter with Customs and appoint a local registered agent to act on their behalf. Clients who register as rebate users are allowed to import goods without paying duties under certain conditions, i.e. for processing, manufacturing, and packaging with an intention of exporting them. 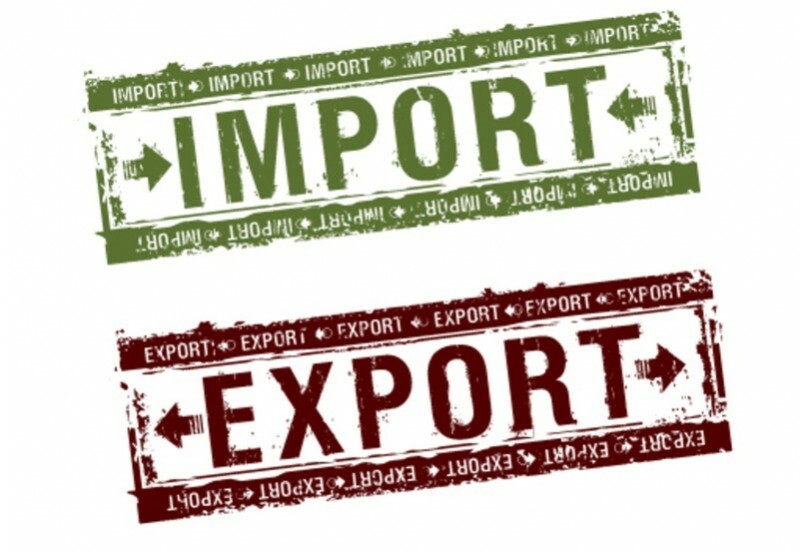 All local persons who import goods into South Africa should register if they wish to apply for a drawback (refund) after exporting goods on which duties were already paid. This applies to imported goods used in manufacturing of goods which are subsequently exported. APDP is a production incentive programme for the motor industry whereby components are imported under rebate item 317.03 for the manufacture of light motor vehicles and 317.06 for the manufacture of automotive components. Anyone who imports components for use in terms of such provisions should register for APDP. SARS is legally mandated to enforce the use of Electronic Data Interchange for the submission of certain cargo and goods declarations and reports. Everyone doing business with SARS should register for EDI. SARS requires, in line with international practices, that cargo be reported to it prior to arrival for the purposes of screening and risk assessment. This is done electronically via SARS’s ACM system. It is mandatory for all cargo reporters submitting the following reports to be registered with SARS for ACM: Vessel schedules; Vessel arrivals; Manifests and Outturn reports. A registered agent is a person located in South Africa who has/is nominated to act as an agent of a foreign trader. They need to firstly register with SARS. An IDZ offers facilities for manufacturing, storage and distribution of goods in an area adjacent to an international harbour or airport, as designated by the Minister of Trade and Industry. Anyone who operates an IDZ must register with Customs. Accreditation is an advanced programme which seeks to establish a partnership between SARS and compliant clients. Clients need to apply to be part of SARS’s accreditation programme.